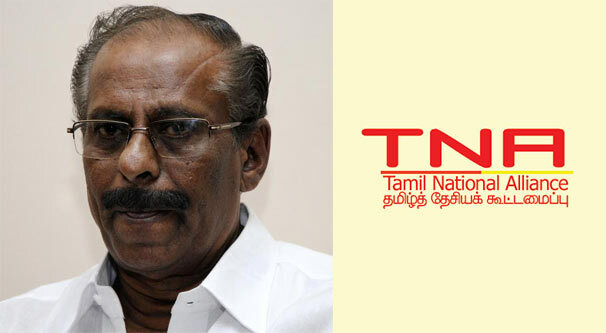 The Tamil National Alliance (TNA) wants an international court to try cases of war crimes identified by the investigations conducted by the Office of the High Commissioner’s Investigation for Human Rights on Sri Lanka (OISL) and not another international “investigation”, senior TNA leader, Mavai Senathirajah, clarified on Monday. After the domestic investigation you have to find the culprits and charge them and then bring them to the international court. The problem is, you being in the government and in the opposition it wont be a easy task for the TNA to be impartial in this matter. All this nonsense should have been told to the Tamils before the election. Let Kumar Welgama be the leader of the opposition and the TNA should join the so called national government and they can keep playing the fool with the Tamils. Fine, but culprits from both parties must be prosecuted including TNA, Nediyavan in Norway, Indian government, Tamil Nadu government etc who have supported the conflict so that innocent civilians got killed from both sides. Also any investigation must cover the whole period from 1993 to 2009 rather than what ever the small period of the conflict that is favorable at the courts to one particular party. You left out Adele Balasingam who is living comfortable retirement in the UK. There’s pictorial evidence of Adele training women LTT cadres and adorning them with cyanide capsules when graduating. I am sure it was Adele’s trainees who cleared Rajiv Gandhi and Jeyraj Frnandopulle. The TNA wants a judicial follow-up and SL is not a signatory to the ICC. It is best to set up local judiciary to try all assessed to be guilty in the UNHRC report. We have eminent judges of the caliber of Justice Sarath de Abrew and former CJ Sarath Silva who can deliver international standards justice.